Why Should You Try Trading This Year? Trading is becoming more and more popular every single year with lots of people all over the world deciding to try their hand on the currency market to see what works for them. If you are one of these people and you want to see what Trading is all about; here are some great reasons why you should get started today. One of the first great reasons why you should try forex trading this year and see what you are made of is that fact that you can be part of a wider community of people. The beauty with online spot forex investment is that there are other people always online doing the same thing and you can use forums and social media groups to talk about trading and build a community of people who help each other and share advice with one another. It can be a great thing for you and something which really changes the way you think and feel about your job. The real reason why a lot of people decide to trade for a living is the fact that you have the chance to earn a lot of money from it. Trading is a skill and an artform and if you can learn how to do it right you can stand to make a lot of money as a result of this. It can be a great choice for you if you are feeling a little lost in your career and you want something which will challenge you and allow you to reach big heights both financially and personally. 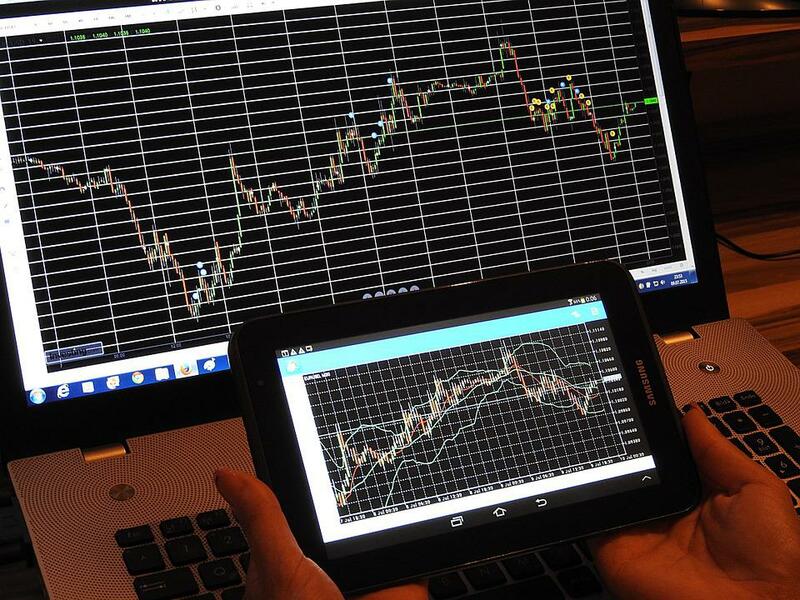 The beauty of a job such as forex trading is the fact that you will never stop learning for a second. Things are always changing and evolving in the world of trading which is why taking advantage of things such as open days and free seminars could be a great help for you. You’ll continue to learn and grow every step of the way and you’ll always be able to step further and further up to become more successful. In this modern way of life a lot of us don’t want to be stuck working in an office 9-5 every single day, we need to be able to commit our time to other things such as children and our own lifestyle. The great thing about trading is the fact that it is flexible and you can work around your commitments. You could sit all day and trade if you wanted to, but you could also trade for a hour or two and move onto other things with ease. Trading is something which will always be around because it is the largest market in the world. There will never be a time when trading isn’t happening in the world and this means you don’t have to worry about your opportunities drying up any time soon.